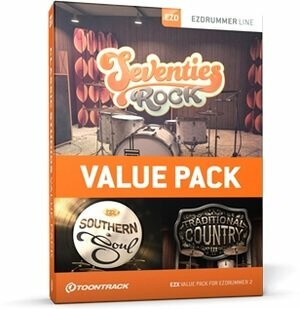 Toontrack has announced the release of the Seventies Rock EZX, a drum library expansion for EZdrummer 2 recorded in one of the world’s most famed recording studios: Columbia A in Nashville, TN. Two (2) 1970s-era kits sampled with regular drum heads (Mark Arnold Custom, Camco). One (1) kit sampled with toweled drum heads (Camco). Additional snares and a large assortment of cymbals. Recorded at the legendary Columbia Studio A in Nashville, TN. 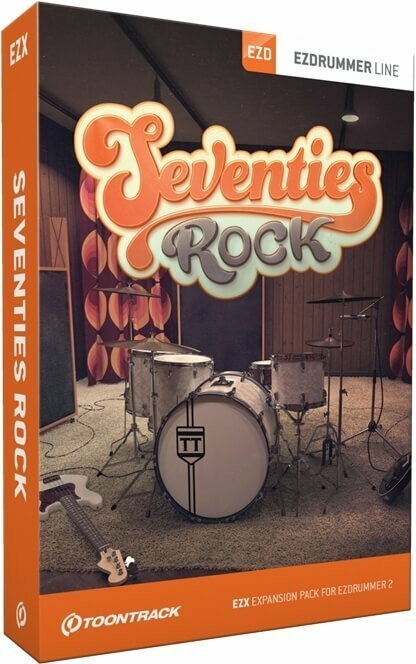 The Seventies Rock EZX is available for purchase for 69 EUR. The expansion is also included as part of the limited-time-only savings bundle, Classic Studios EZX Value Pack, gathering a total of three EZX titles all recorded at historic locations. 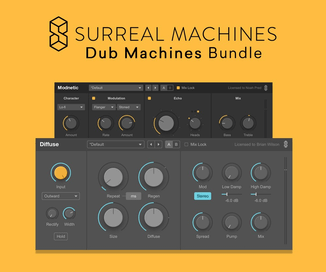 This limited-time-only savings bundle gives you three individual EZX expansions recorded in three of the world’s most iconic studios: The Quonset Hut, Columbia A and FAME. Combined, these studios have captured some of the greatest moments and artists in music history – Elvis Presley, Bob Dylan, Aretha Franklin and many, many others. With this combo, you not only get a slice of music history – you get handpicked instruments, recorded with the utmost detail and authenticity in mind. Great vintage drums, applicable in any modern context. 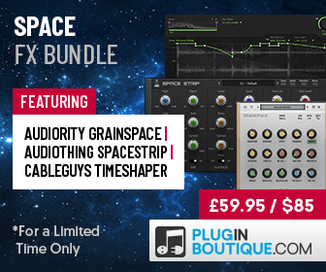 Includes three (3) individual EZX sound libraries. Recorded at three of the world’s most iconic studios: The Quonset Hut, Columbia A and FAME. Sounds tailored for soul, country and rock. Engineered/produced by Jeff Balding (Shania Twain, Trisha Yearwood) and Glenn Rosenstein (U2, Madonna). A selection of MIDI drum grooves included with each EZX. The Classic Studios EZX Value Pack costs 139 EUR.